Trying to figure out what costume to wear to your favorite Halloween party this year? Add these Netflix Halloween Costumes to your list and start having some fun before your next Netflix and chill session! 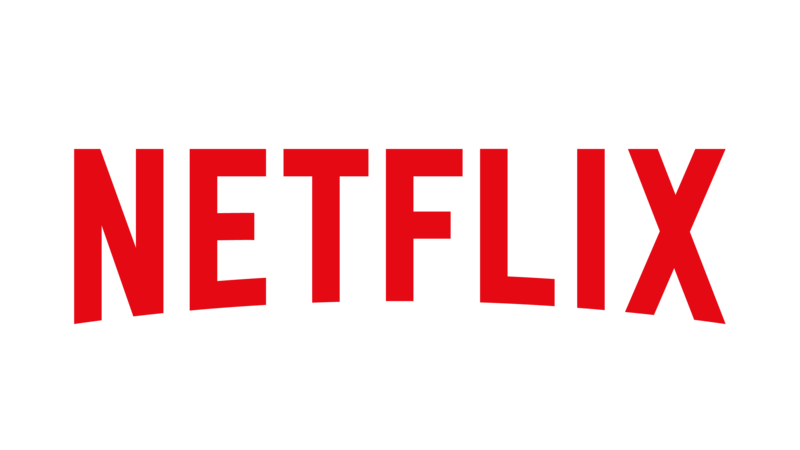 Okay, time for honesty hour – how many of you have MULTIPLE Netflix binge shows you LOVE? Oh I do and as I was sitting down thinking about all of my favorites and those that I really need to watch I got this amazing idea…I need a Netflix binge costume for Halloween. 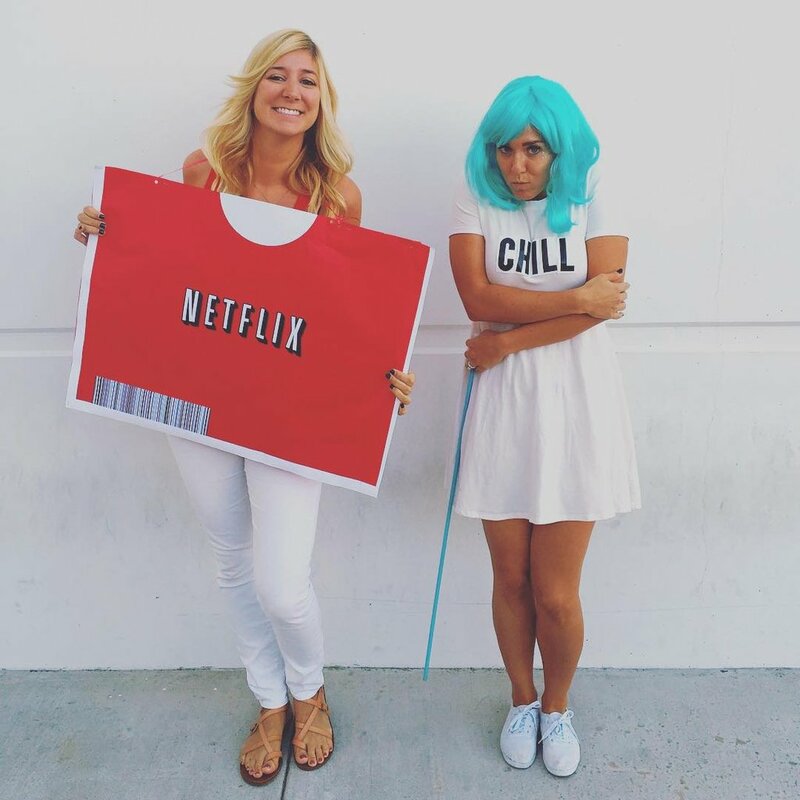 Now, the challenge is finding the perfect Netflix Halloween costume to sport this year. 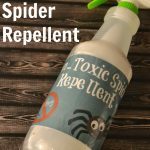 We all love couple costumes so this one is not only easy but fun. 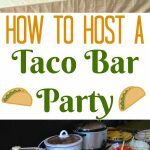 So many different ways to dress this one up with minimal prep. I am loving the idea of adding a fun wig. Wigs are essential for Halloween! 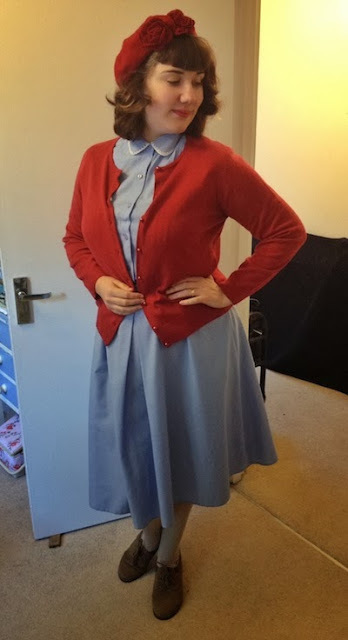 There are so many great characters in Stranger Things that can be easily recognized when building a costume. This is not only a great group costume idea but can be done individually with some creative pieces like Eggo Waffles! 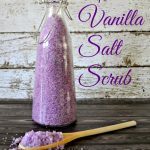 This one is for the ladies! 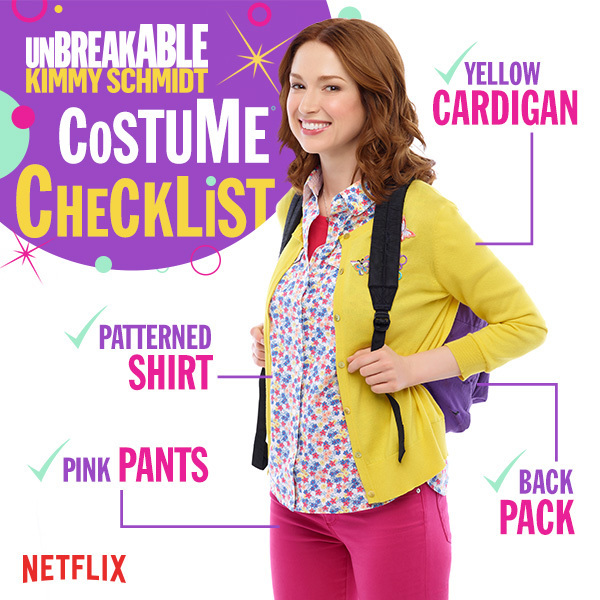 Who LOVES Unbreakable Kimmy Schmidt? So funny. 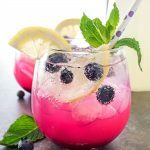 Break out your yellow cardigan, pink pants and backpack and you are good to go! Go with Walter White for this one. Why did this show have to end?? Ugh. 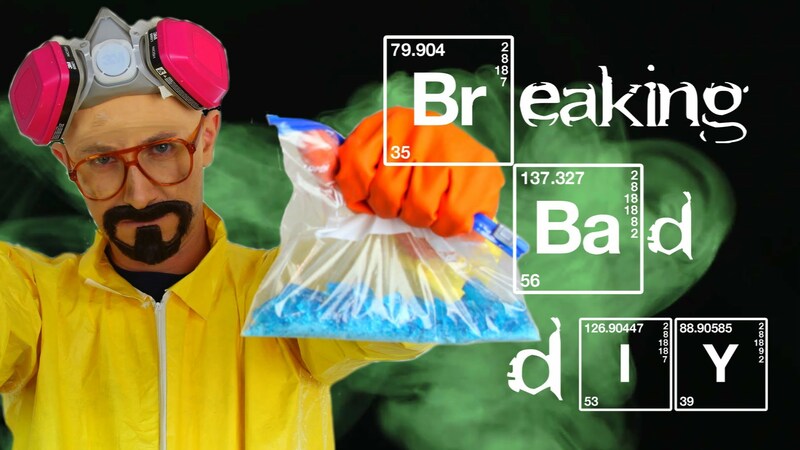 Help Mr. White live on this Halloween and get some great tips on making perfect Breaking Bad costume. Oh I loved this show and I cannot wait for more. For those like me that love the historical fashion and settings this is a perfect costume. Think “Hey Nurse” but not so revealing. 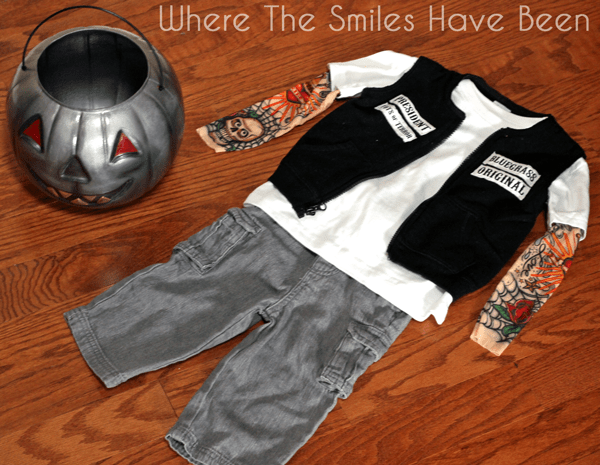 This Sons of Anarchy toddler costume is so adorable. This could also be made into an adult size. Find a leather vest and get creative with your old worn jeans. Add some fake tattoos…or real ones and have fun being in a biker gang for an evening. I personally think this one might be overdone BUT when in a pinch this would be a super easy costume to throw together. Choose your favorite character and add some orange. Find the pop tarts, coffee and the cutest 90’s gear. Time to bring Rory and Lorelai to life. 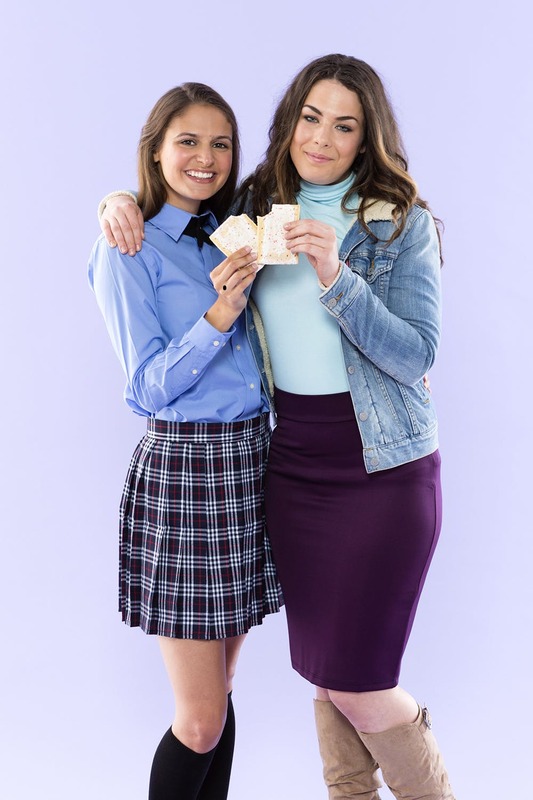 Make this a mother daughter costume or find your best girl friend and have some fun bringing this costume to life. This one is a favorite of mine. 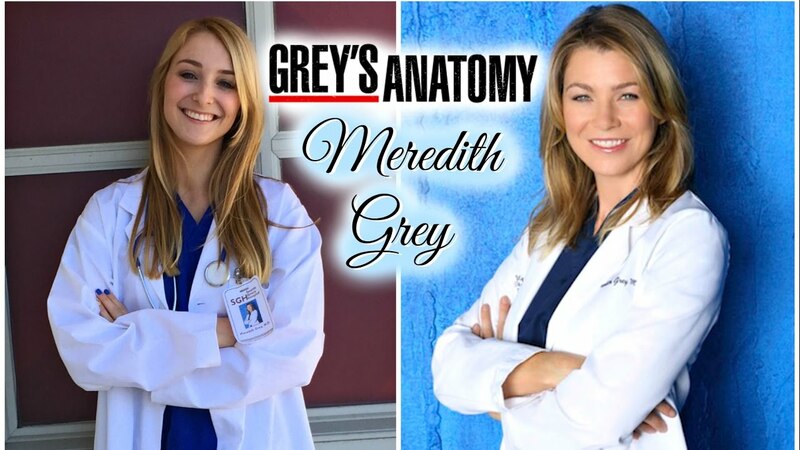 Live and die Grey’s!! 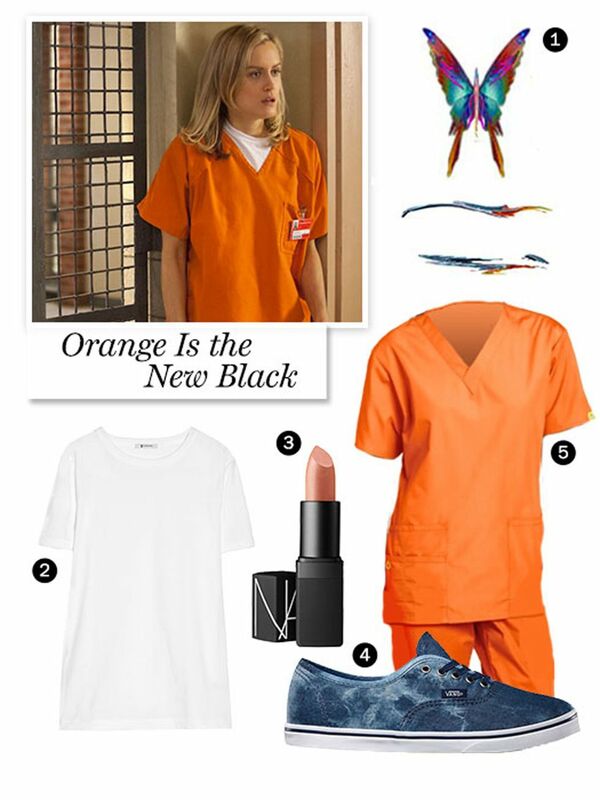 While Meredith might not be everyone’s favorite it would be a super easy Halloween costume to throw together. I know you are all Netflix lovers so please add your Halloween costume ideas to this list by continuing the conversation below or by jumping over to Facebook.